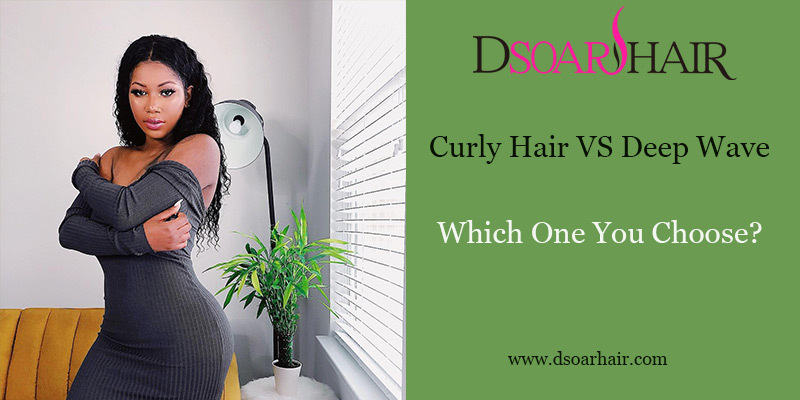 Curly Hair VS Deep Wave, Which One You Choose? While virgin human hair is more and more popular, people are facing many hair patterns to make suitable hairstyles for themselves. There are straight hair, body wave hair, deep wave hair, curly hair weave, etc. 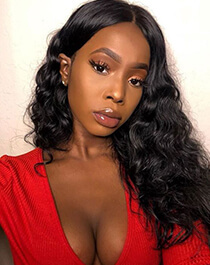 Many people prefer to choose curl hair, such as deep wave or curly hair, but they can’t know the differences between them, and don’t know which hair pattern is their correct choice. In this article, we will talk about virgin deep wave human hair and virgin curly human hair. All of Peruvian virgin hair in DSoar Hair Store is 100% unprocessed virgin remy human hair, which can be dyed, permed and bleached. 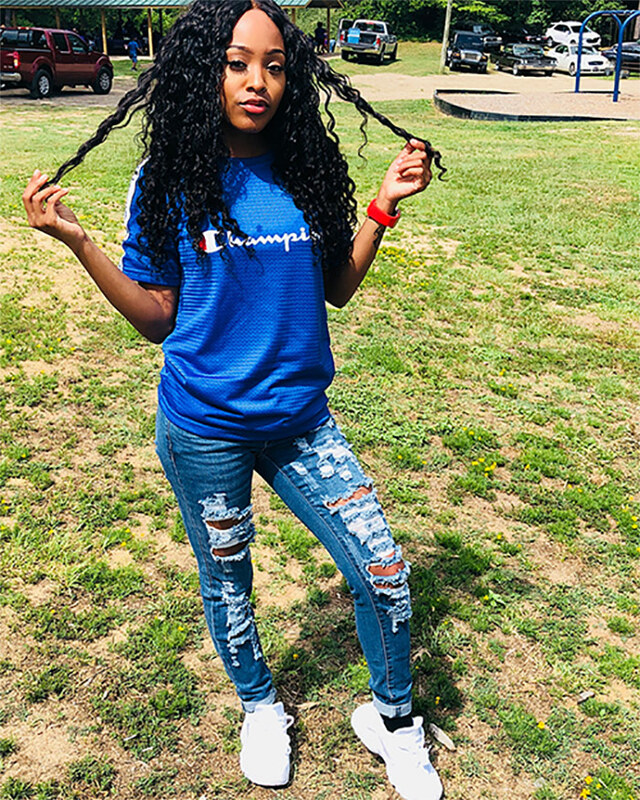 For deep wave and curly hair bundles, sometimes customers may mix them up, if you don’t distinguish them well, because both of their curl patterns are similar. And there are many types of curly and wavy hair, although this image shows a generalized idea. Because they are both curls, despite they look very strong, wavy and curly hair is easy to tangle and dry, they are actually pretty fragile, so the curl hair need to be maintained well to keep them for a longer time. Jerry curly hairstyle has become the most popular hairstyle in 2017. There are Brazilian curly hair, Peruvian curly hair, Malaysian curly hair and Indian curly hair in DSoar hair mall. Compared to deep wave hair, curly hair has tighter curl. 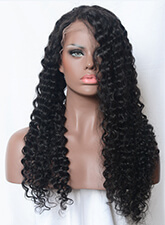 Virgin curly human hair has a natural looking and it is really soft and bouncy. These curly human hair extensions will be perfect for ladies who are natural and still have weaves done and want to have some hair left out. Curly hair bundles can blend well with any natural textured hair. 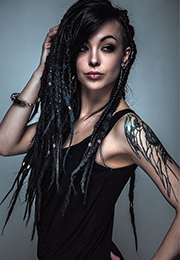 Moreover, curly hair weave is easy to manage and requires less maintenance. Deep wave hair pattern is close to Jerry curly pattern. 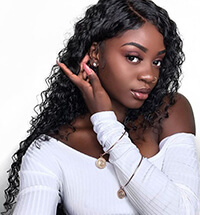 DSoar hair online store offers Peruvian deep wave hair, Brazilian deep wave hair, Malaysian deep wave hair and Indian deep wave hair. Deep wave hair bundles has a tighter curl than body wave, loose wave or natural wave hair, but they have the same texture with top quality. 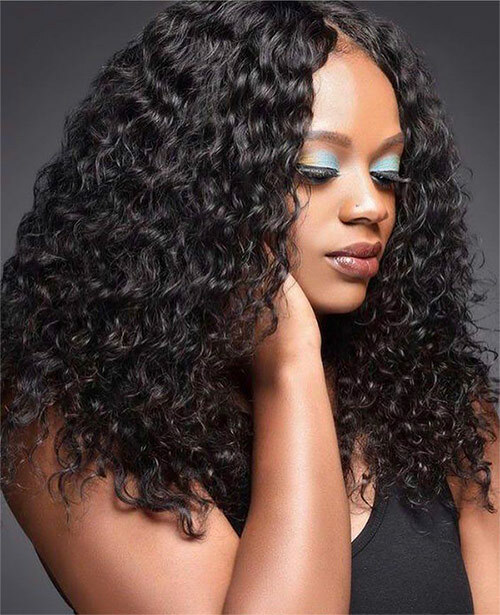 Deep wave hair texture flows have smooth waves and it looks really luxurious and boosts your hair. Certainly, good and proper maintenance is necessary to keep the hair a longer life time.